Youngster set for Real Madrid return? | The Transfer Tavern | Where football transfer rumours fly or die! Youngster set for Real Madrid return? 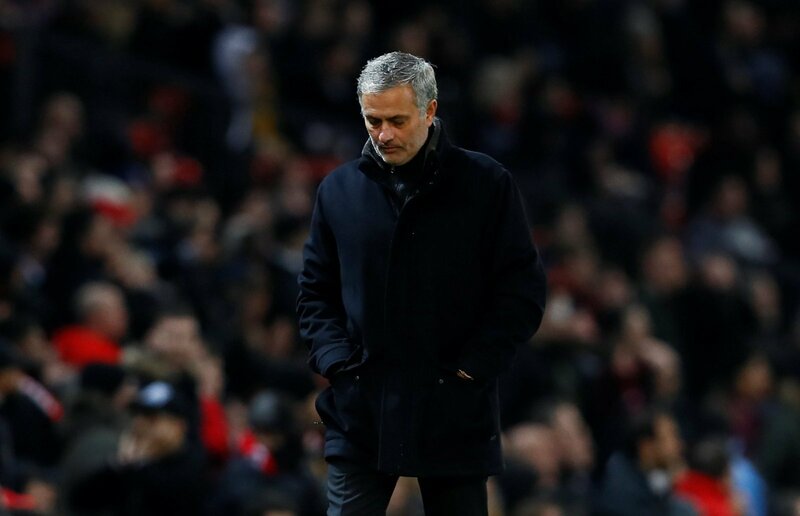 Jose Mourinho is never out of the conversation here at the Football Transfer Tavern and it is his Real Madrid side who we turn to again as we ponder the claim by Marca over the potenital return of former Castilla player Dani Carvajal. The full back was shipped off to Bayer Leverkusen at the end of last season despite Mourinho wanting cover at right back, and appeared to be yet another youth player who could not break into the first team. However, after a failure to find cover at right back not to mention the progress of Carvajal, a return is on the cards. 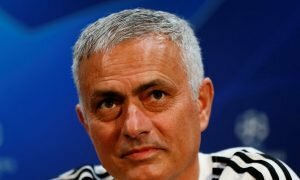 Whilst Jose Mourinho may not be in charge come June, it seems that Real are holding true to their promise of exposing their youth players to first team football with this latest buy back attempt. Do you think Carvajal is good enough? Vote in our polls below.